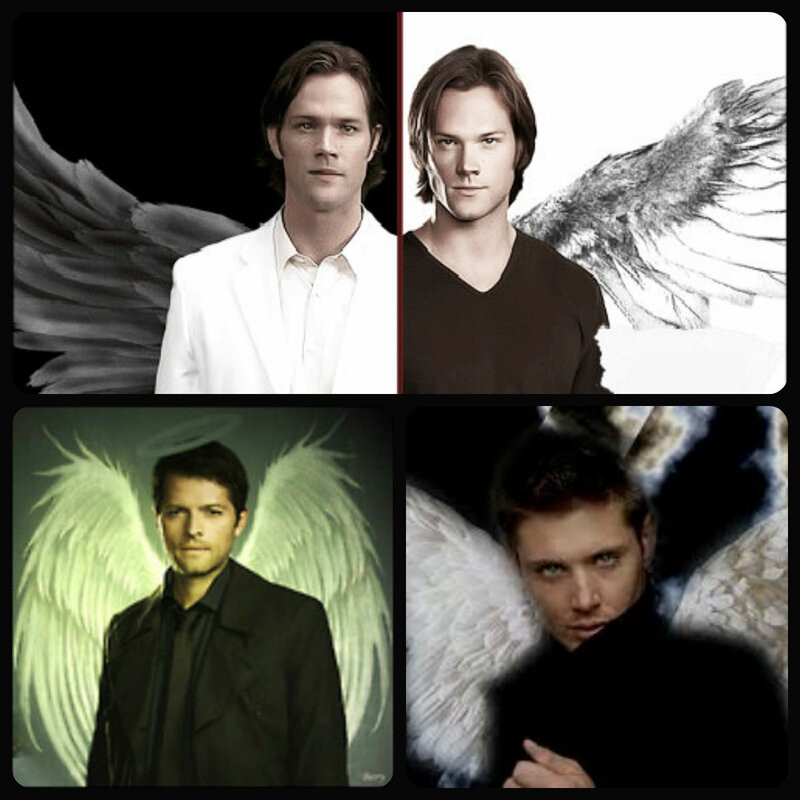 ☆ Cas, Sam & Dean ★. . HD Wallpaper and background images in the Rakshasa & Friends club tagged: supernatural dean sam castiel. This Rakshasa & Friends fan art might contain geschäftsanzug, business-anzug, porträt, kopfbild, nahaufnahme, portrait, headshot, and kopfschuss.